Have you ever wondered what it felt like to start veterinary school? If you're a veterinarian or a veterinary student, do you remember how you felt as you walked into the classroom on the first day? 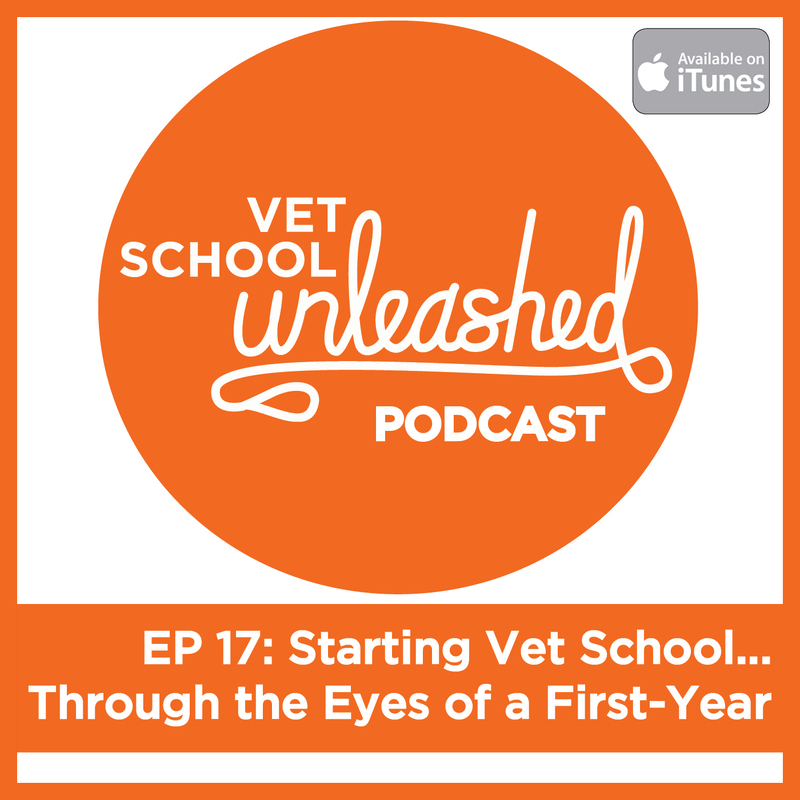 Join Seth and Mizzou first-year veterinary students, Katie and Megan (who just finished their first week in vet school), as they chat about their excitement, worries, and perceptions about veterinary school. Katie and Megan also offer their input on their successes (and what they'd do differently) during the veterinary school application process.